Martel Manning is glad to join the artistic ensemble of Midsommer Flight. 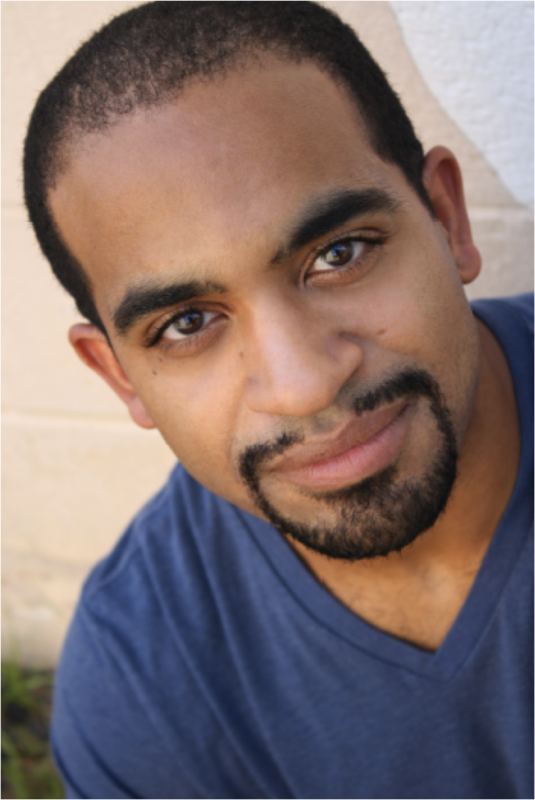 After receiving his MFA in Acting and spending a year as an artistic intern at the Milwaukee Repertory Theater, Martel moved to Chicago. He made his Chicago debut playing Benedick in Midsommer’s 2014 production of Much Ado About Nothing. Martel has also worked with Tympanic Theatre company and had a recurring role in Cloud Gate Productions web series The Losers.